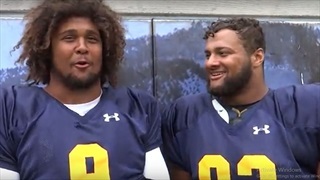 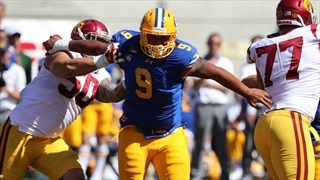 Former Golden Bear defensive end to play in January 20 contest. 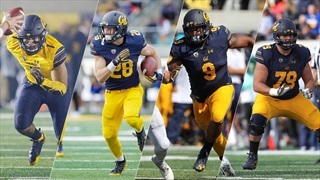 Downs, Laird, Looney and Mekari named honorable mention all-conference. 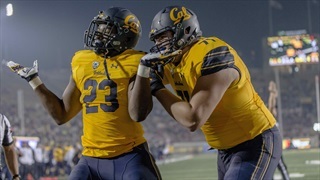 The Bears' defense forced seven turnovers and piled up nine sacks as Cal beat a top ten team for the first time since 2003. 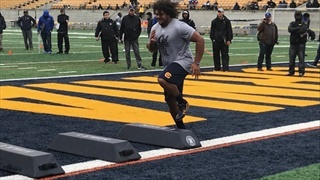 BERKELEY -Game of Thrones fever has overtaken Memorial Stadium, as HBO's popular medieval fantasy series has captured the attention of a large contingent of the University of California football team in it's 7th and arguably most popular season.